/ Modified jun 14, 2017 2:20 p.m. Ten years after its founding, the UA's second medical school achieves full status. The University of Arizona College of Medicine in Phoenix. The Liaison Committee on Medical Education, or LCME, has granted the University of Arizona’s College of Medicine in Phoenix full accreditation. 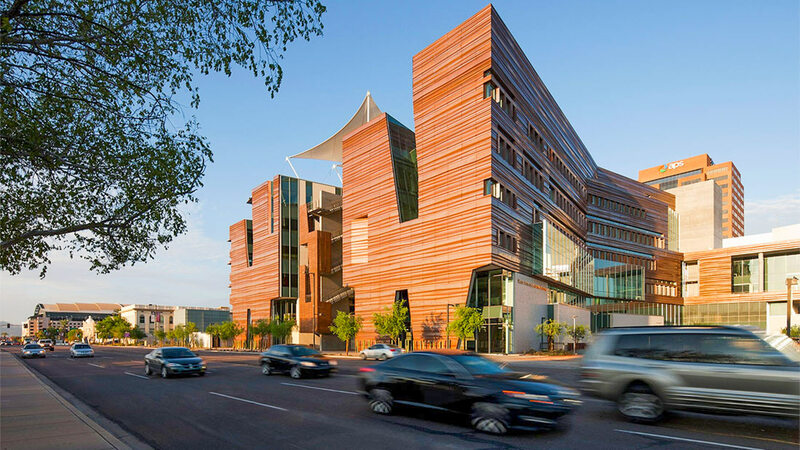 UA opened its medical program in downtown Phoenix 10 years ago as a branch campus of the College of Medicine in Tucson. It was granted preliminary accreditation as an independent school in 2012 and then provisional status last year, despite some troubles including being placed on probation over concerns about its governing practices and the departure last year of much of the school’s top leadership. Robert Robbins, the new president of the UA, said in a statement that full accreditation is an important milestone in the evolution of the College of Medicine in Phoenix. Currently, 354 students are enrolled in the Phoenix medical school.